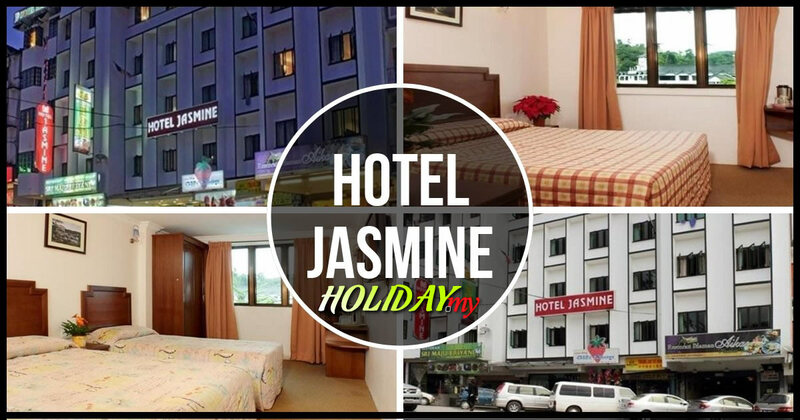 Located in the heart of Tanah Rata is the Camlodge Budget Hotel, an affordable and value-for-money place to stay whether you are visiting Cameron Highlands for work or leisure. The Camlodge Budget Hotel is actually sandwiched among the row of shop houses in the town centre which makes it easy to spot when you are around the vicinity. The Camlodge Budget Hotel is where you will enjoy a lot of public amenities along the way because it is placed together with a bank only a few shops away while you can easily find cafes and restaurants from the doorstep of the hotel itself. If you are planning to go and visit the top attractions of Cameron Highlands, you will find the tourism centre very helpful or you can engage the tour operators or public transportation services at the main Freesia Bus Terminal. From there, you can head out towards Brinchang where you can find a lot of other interesting places to eat as well as the night market. Within the Camlodge Budget Hotel, you can choose among the different types of rooms like the double, triple and quad sharing layouts ideal for guests in different group sizes. Free internet access is provided at the public areas while the rooms come with Astro-channel television sets. If you are looking for a larger unit, you can rent a 3-room apartment owned and operated by Camlodge. This is located not far from the premises where you can enjoy a homely and more comfortable environment for the whole family.